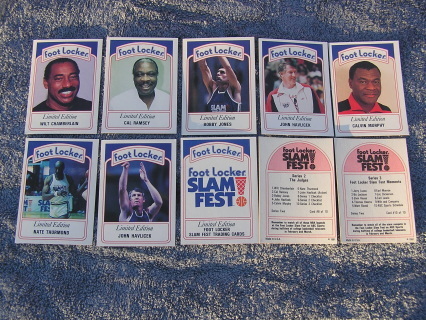 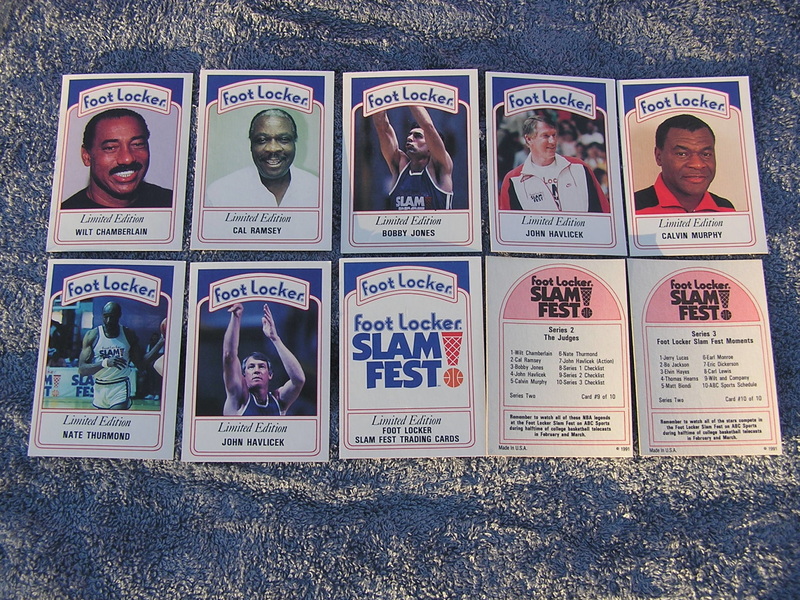 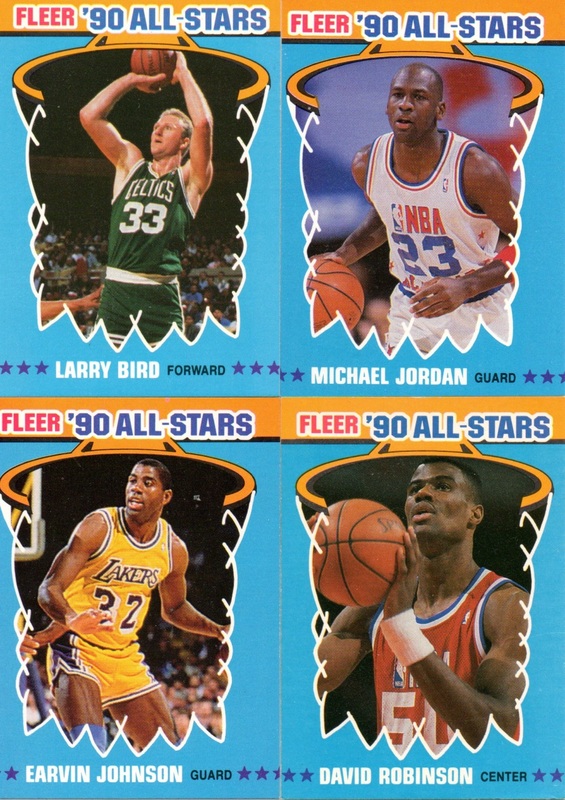 1990-91 Fleer All Star Basketball Set, 12 Star Studded. 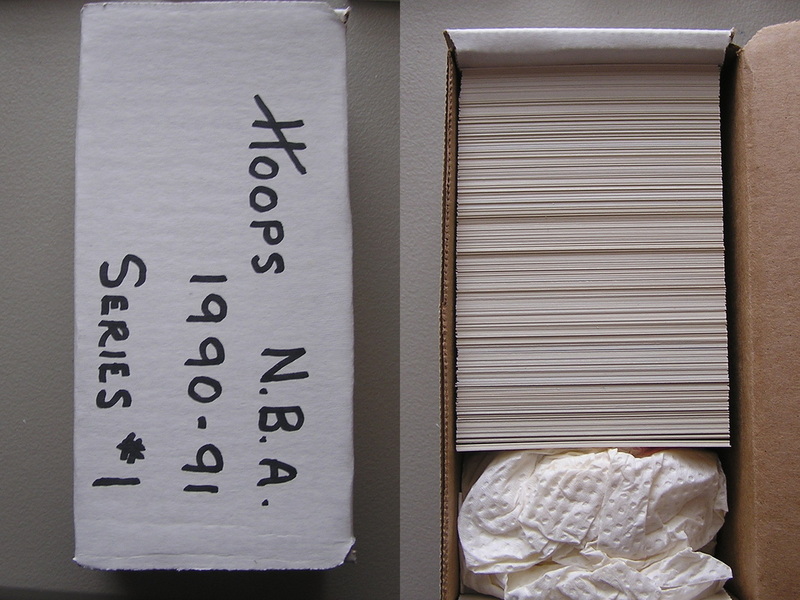 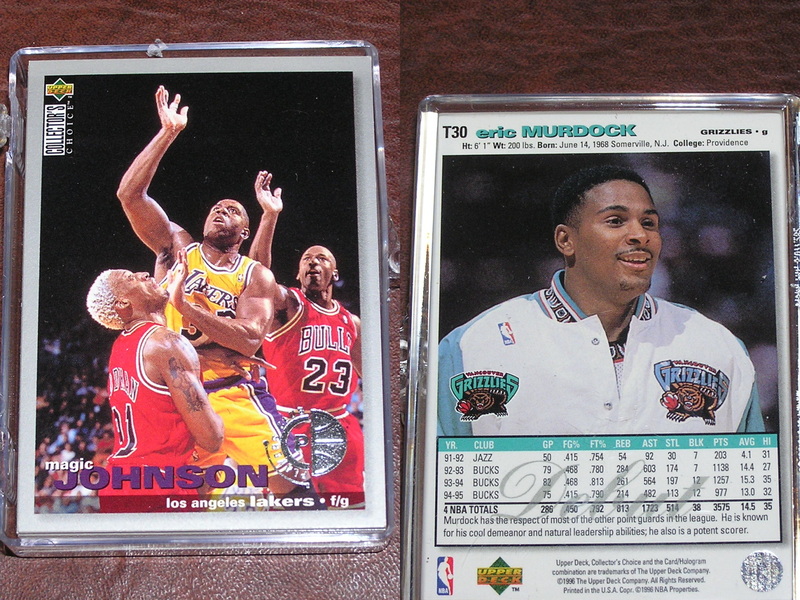 1990-91 Hoops Series 1 NBA Basketball set. 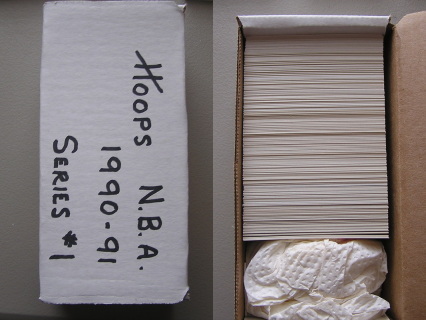 Insert 30 card set is overall MT. 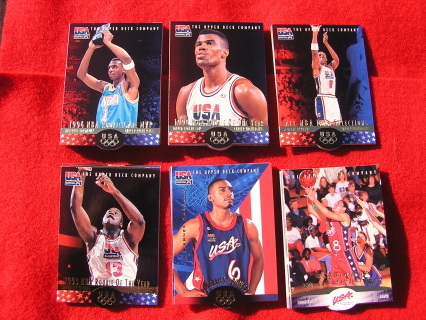 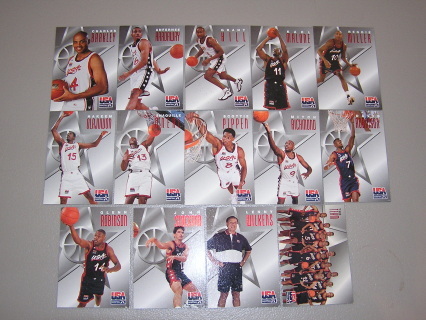 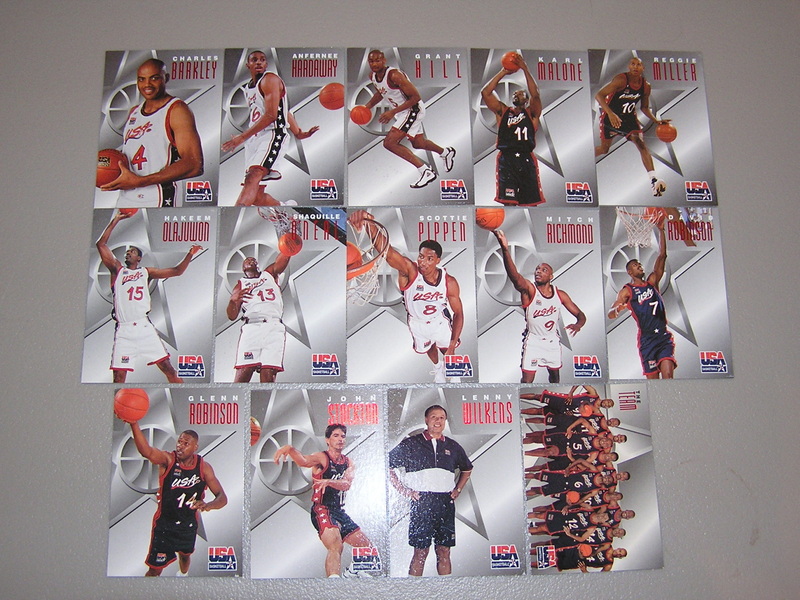 1996 Skybox USA Texaco Olympic Team 14 Card Basketball Set. 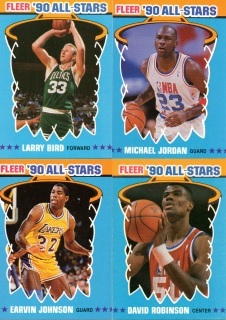 14 Star cards that would cost 2-3.00 each on ebay, all here at a Low price. Upper Deck, Sealed, cards never touched from fact. 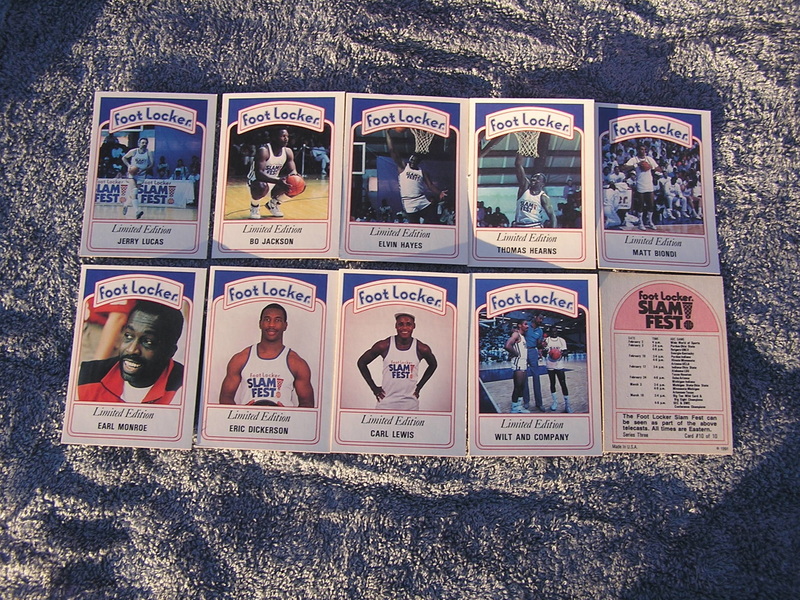 And comes w the case. 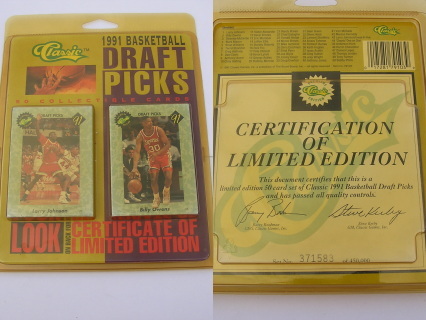 "Upper Deck Company is pleased to offer this unique set of all metal collector cards. 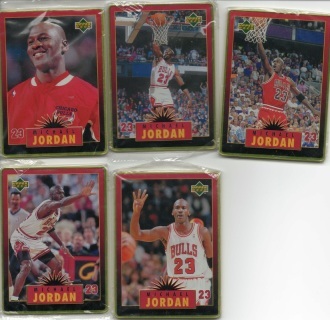 Each card is carefully hand assembled and features Michael Jordan."